In this case- I really don't see the point.. Apparently a group of scientists are working on developing a rather special contact lens. They intend on creating a lens which would allow the wearer to visualise information, i.e. we could read texts, emails or be used with computer games, or perhaps the better (read: useful) option of being able to read glaucoma levels (i.e. pressure levels within the eye)- the only way I could see this piece of technology being of scientific use. One interesting reason put forward as to the usefulness of this technology is how it could be of use to the hearing impaired. It could provide warnings (whatever they may be) which could significantly help, however, this would involve wearing these lenses all the time surely? Plus, how expensive will they be?- I'm going to go with VERY. Oh and I guess there would have to be rules put in place about wearing them while driving? Surely it would be dangerous if a text suddenly pops up in your field of view? DISTRACTING MUCH? I love science, especially when it comes to science of the eye (kinda my job..) but this just seems a little silly. Do we really need this? Is it really going to make receiving information any more convenient? To be honest I would find it annoying and probably pretty uncomfortable. You can read the article on BBC News here or read the scientific paper here. My song of the day shall be 'Passionflower' by Jon Gomm. This is beautiful, incredible, and beyond impressive. Gorgeous. Now, I'm not normally a brooch person, I used to never see the point in a brooch- I always preferred other forms of jewellery- namely a pretty necklace. But I was having a rummage through my jewellery box and I came across this gorgeous little thing. 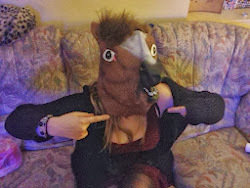 I totally forgot I had it (shameful!). I dont normally wear gold as I am not a fan of gold jewellery but I inherited this little dude when my nana passed away about 16 years ago,along with some other vintage jewellery and I cant believe I havent been rocking it! So it went straight onto my outfit! This little 1950's inspired poodle is only £9 from www.glitzysecrets.com! 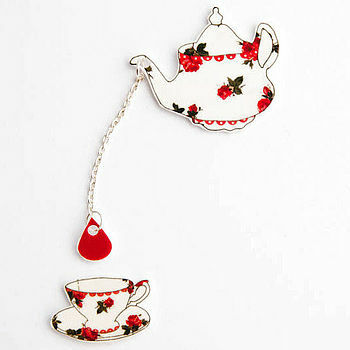 Or how about this GORGEOUS teapot and teacup brooch by Jodie Anna on www.notonthehighstreet.com, it's only £9.99! 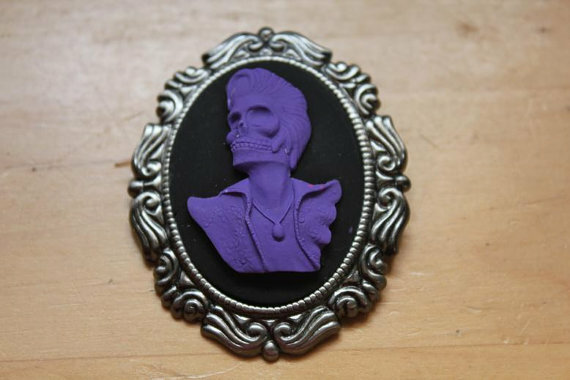 Or how about this rather unusual elvis pin!! £5.81 by Skull Candy Designs on www.etsy.com. 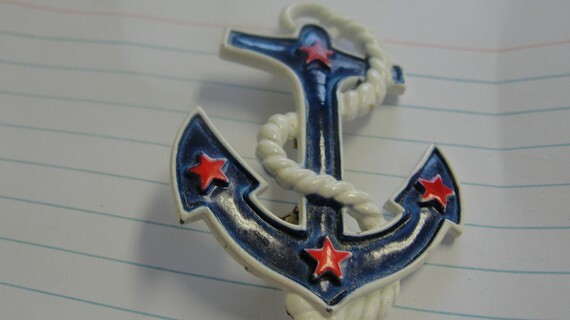 Or even this gorgeous little anchor pin! £6.45 by tracisallymaxx on www.etsy.com. 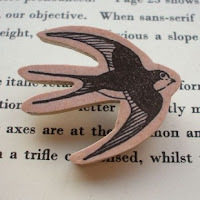 I adore swallow jewellery and this brooch is just lovely. £6.50 by Lucie Ellen at www.culturelabel.com . Think my song of today has to be the quirky Jerry Reed with 'She got the goldmine (I got the shaft)'. Cannot express how excited I am about this film, and the trailer is finally here!!!!!!! Thanks to hypablevids on youtube, who uploaded it.. Literally so happy! It looks fantastic, the characters look incredible! Really wanted to see what the cornucopia looks like but I guess I will just have to wait until next year! Oh dear!!! Get reading the book if you havent done so yet, trust me, its worth it. 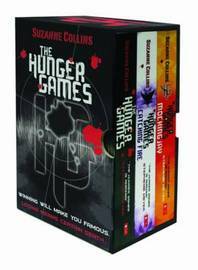 For this post I wanted to briefly talk about my favourite set of books- The Hunger Games Trilogy by Suzanne Collins. These are quite possibly the most amazing novels I have ever read....EVER. The story is set in a post-apocalyptic North America- known as Panem. The country is split into 12 districts and the capital city, aptly named the 'Capito'l, constantly assert their authority over the districts in an attempt to prevent another rebel uprising. In particular, the Capitol is responsible for holding the horrible annual televised event known as the Hunger Games in which one boy and one girl between the ages of 12 and 18 are chosen at random from each district and forced to fight to the death in a massive arena for the whole of Panem to watch- there can only be one winnner. The story follows Katniss, a 16 year old girl, and her life and experiences in Panem. It follows her in the Hunger Games and is just so gut renching all the way through! The novels explore the effects of war, violence and poverty on an adolescent and Suzanne Collins does an incredible job of portraying the struggles and emotions that each character are experiencing- I would recommend this book to anyone! 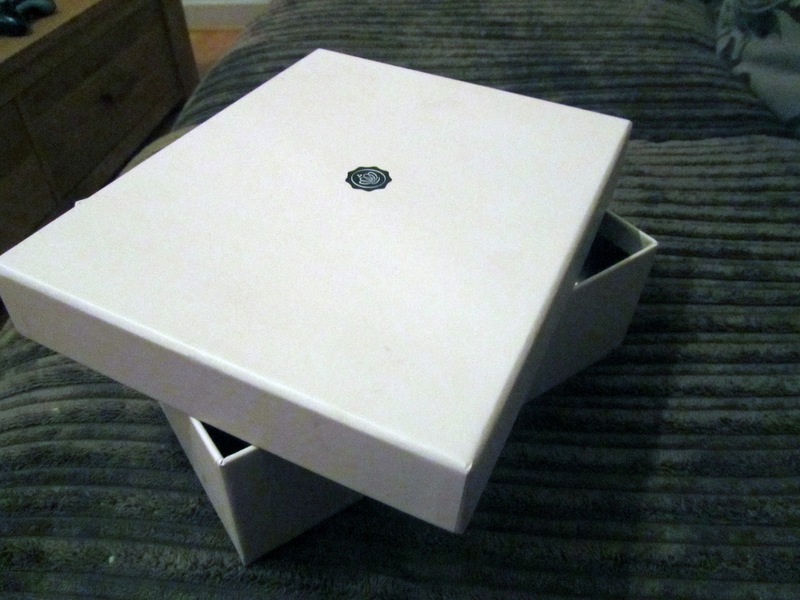 If you haven't heard of GlossyBox, then what is wrong with you?! OK, so I may have only discovered it a couple on months ago, but still.... it's amazing! So, pretty sure I fell in love my october box, and here's the reason why... DERMALOGICA!! October's box came with a delightful picnic of dermalogica products from their AgeSmartTM range and they are just lovely! OK, so I maybe be only in my early twenties, but there's no harm in preventing the signs of ageing skin right?! This product is such a treat for my skin cells! Its a cross between the Body Shop's vitamin C microrefiner (discontinued) and an old warming facial scrub Neutrogena used to do (I believe). As soon as you pour some onto your hand you can feel it working as you can feel the heat it gives off! Just washed with warm water for a few mins (the heat from the scrub feels amazing) and my skin felt noticeably smoother and cleansed! I am always cautious when trying out new skin products as my skin is dry and sensitive due to having eczema :( ... however, this product was gentle on my skin and didnt dry it out and I felt no sensitivity, despite the fine particles in the scrub! Happy days! MASSIVE FAN! This is probably my favourite product from the box this month. Its just ACE! I had pretty sore lips from this damned cold weather we're having in Scotland. 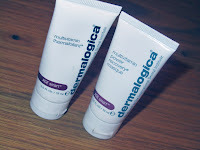 BUT, Dermalogica to the rescue!! This lip treatment left my lips noticeably better after about 2 days! 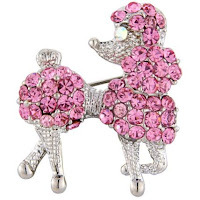 It's not too sticky, it dries in well, I can wear it under lipstick or on its own and I love it I love it I love it :). Hence why I could not take a pic of my own sample of it as it has been used to death! Anyways, links are in the text if you fancy checking any of the products out. If not you should still check out GlossyBox.co.uk, highly recommended!